Noah Ndahirwa and his friends are developing a software which will digitalise operations at the Dzaleka Camp Clinic. The clinic like many other rural clinics still work manually. 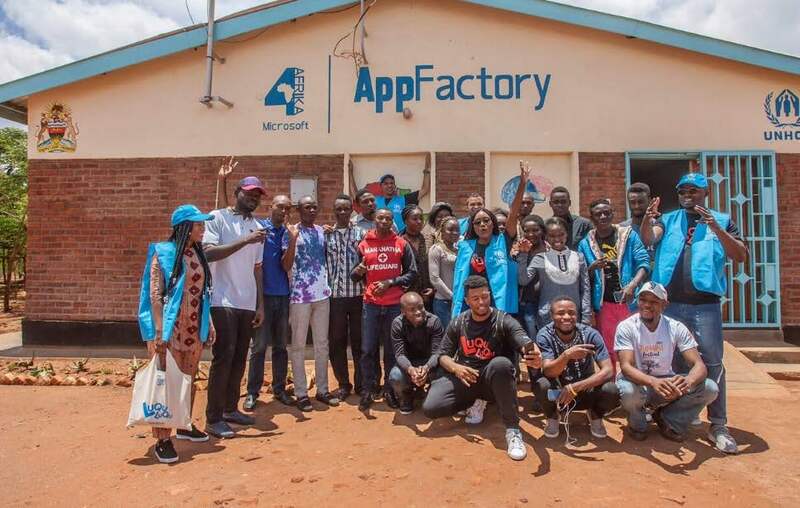 The Dzaleka Microsoft AppFactory is empowering refugees to create mobile and Windows applications that solve real challenges faced by their community. The apprentices learn from senior software craftsmen. They learn skills that enable economic opportunity, improved livelihoods and a more dignified community. 20 year old Noah Ndahirwa, a refugee from Rwanda says “These are some of the reasons we thank Microsoft and UNHCR for their partnership to set this Connectivity for Refugees Project here at Dzaleka“. More than 31 refugees and asylum seekers are currently building applications. One such app is the Habari App. Habari app helps new arrivals with information on where to find services and what departments to contact. It also allows users who can’t speak English or Chichewa learn the basics of the language quickly and communicate. Other apps developed include one that automates the distribution of camp food rations. “People see us as just refugees, implying that we are hopeless people who cannot contribute anything to the communities we live in. 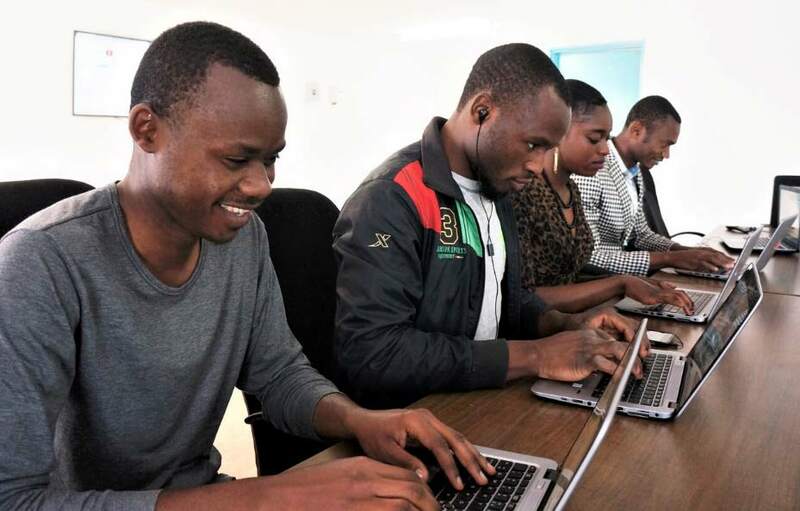 Read more on how Microsoft and UNHCR’s Connectivity for Refugees Project brings Hope to Dzaleka Refugee Camp in Malawi.